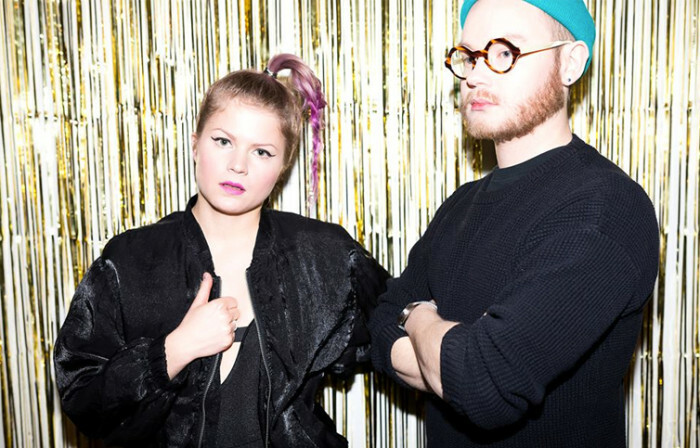 Feels is an electro-pop group formed by singer and songwriter Sofi Meronen, keyboardist Mikael Myrskog and producer Jooel Jons. They describe their music as epic, gripping and toned with northern melancholy. Justin Klump - "Loved You Good"